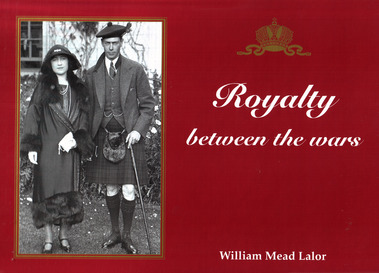 This was the first of William M Lalor's thre collections of Royal Photographs to be published - and it covers the period from around 1920-1940. A lot of the European monarchies had disappeared in the aftermath of World War II, and those that were left had to adjust to the new situation. Amazing pictures from private collections.